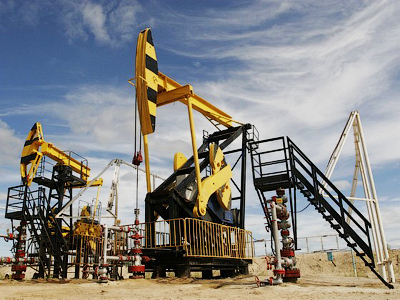 TNK-BP has issued a statement slamming the rebuff, by 50% shareholder BP, of its plans to replace BP in the joint venture and share swap that it agreed with Rosneft in January. At a Paris Board of directors meeting on Saturday, at which a TNK-BP management proposal the company to replace BP in the agreement with Rosneft was the only item on the agenda, all BP nominated directors voted against, with all AAR nominated directors and all independent directors voted in favour.Under the terms of the TNK-BP shareholder agreement all need to vote in favour in order for the resolution to be passed. TNK-BP CEO, Mikhail Fridman, expressed disappointed in a statement, adding that the proposal would have boosted shareholder value. 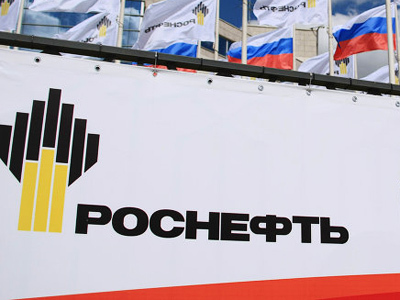 “We saw participation in the Rosneft transaction as a very attractive opportunity for the Company, which promised to create significant value for both shareholders. 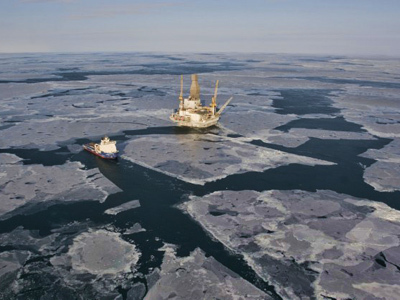 We also believe that TNK-BP’s participation in a strategic alliance with Rosneft, involving a share swap and exploration of highly prospective acreage in the Arctic, would have been highly beneficial for Rosneft and for Russia. We regret that the BP-nominated directors declined to support management’s recommendation, which was supported by all the other directors, including the three independents." The TNK-BP statement added that the injunction, which TNK-BP’s Russian shareholder had sought on the BP-Rosneft agreement remained in place.TNK-BP later issued a statement addressing what it said were misleading statements from BP. 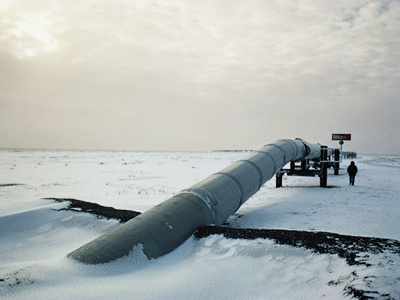 The statement noted that also rejected at the meeting was a proposal initiated by BP directors, that TNK-BP begin talks with Rosneft while BP resume the share swap.The statement added that The BP Rosneft agreement leads to a conflict of interest for BP with regard to Russia, and that the financial performance of TNK-BP would be affected. Unicredit Securities Equity analyst Artem Konchin believes that in the wake of the Rosneft statement of late last week to the effect it did not want an agreement with TNK-BP, but rather BP, the statements and actions of the TNK-BP Russian shareholders could have major implications.